Elite Fabric table top displays are one of the quickest easiest way to create a backdrop for retail, shopping centre or exhibition displays. These lightweight systems have a high quality printed fabric graphic velcroed to the frame that stays on even when packed away. Easy to carry displays are perfect choice for trade show displays. Elite Fabric table top Straight available in 2 sizes. 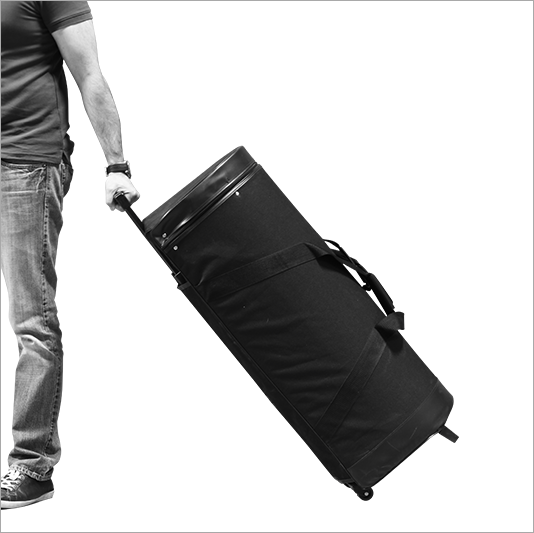 Standard soft carrying case is included for easy carry. Fabric Table Top Display can be printed double sided. 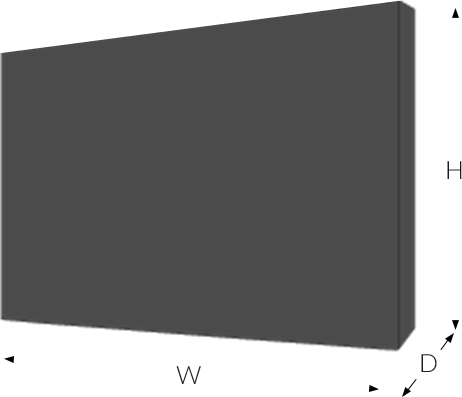 Setup takes seconds when the print is already installed on the hardware. 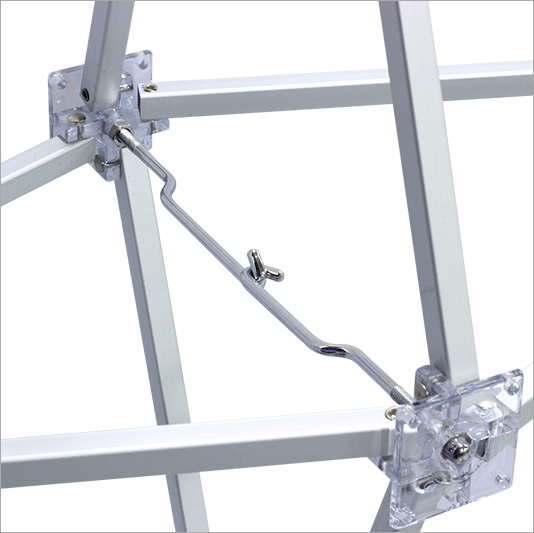 The Aluminum connectors hook together together to form the stable structure of the table top displays. 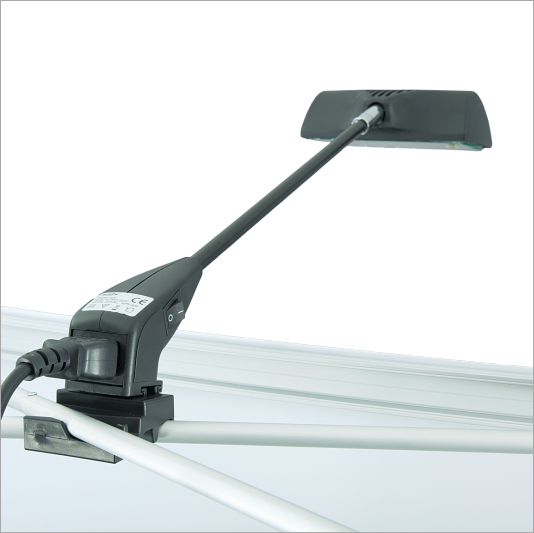 Optional Pop Up Light connects to the frame on the Elite Fabric table top displays. 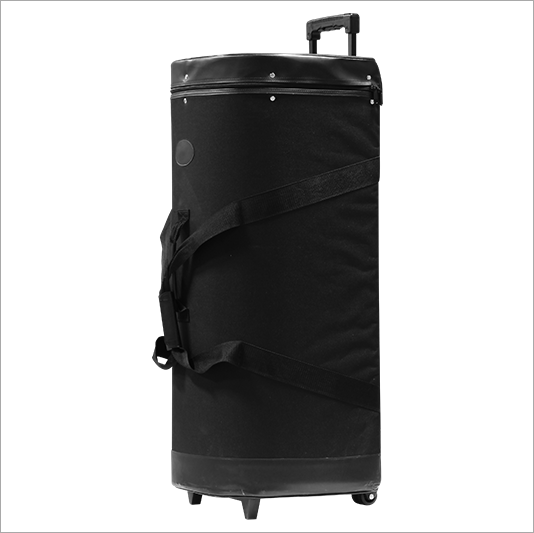 Standard soft carrying case is included with all Fabric table top displays. Elite Fabric table top display is a compact pop-up system that is easy to transport and quick to set up. High quality frame constructed to set up with ease and sustain everyday use. 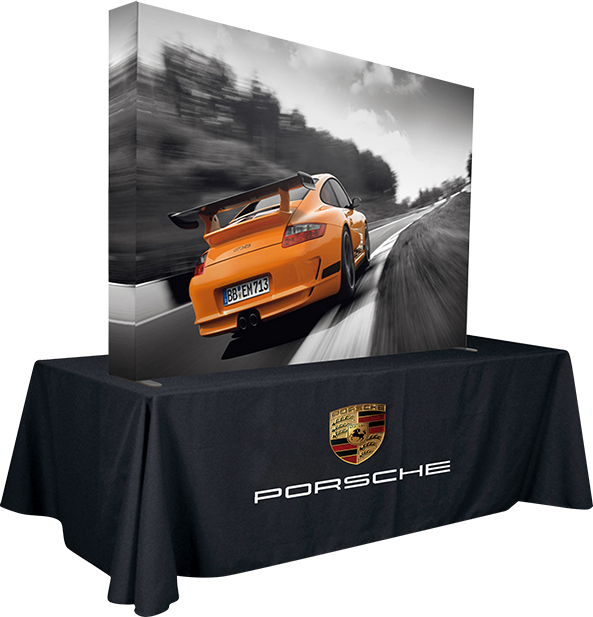 Add more advertising space with double side printing on straight table top displays. 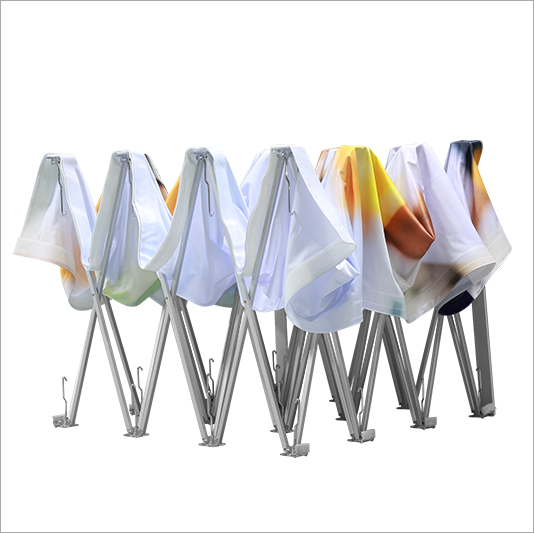 These Lightweight Fabric table top displays are ideal solution for your travel exhibits.